Who has the fund supported with grants? The fund recently supported students from an elementary school in the Matanuska Susitna Borough School District who needed financial help to be able to go on a science field trip to Denali National Park this fall. Attached are a few pictures from their trip. 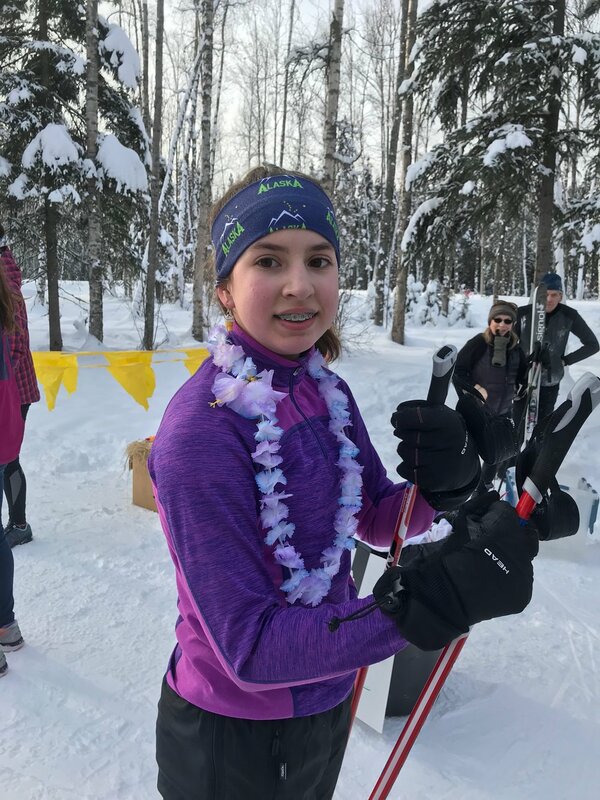 Fund supports scholarships for students going to science camps and to support efforts to created better public access to Chugach State Park.. The fund has begun to distribute monies to causes Erin would have loved. Scholarships have been provided to a science-based summer camp called Trailside Discovery Camp. 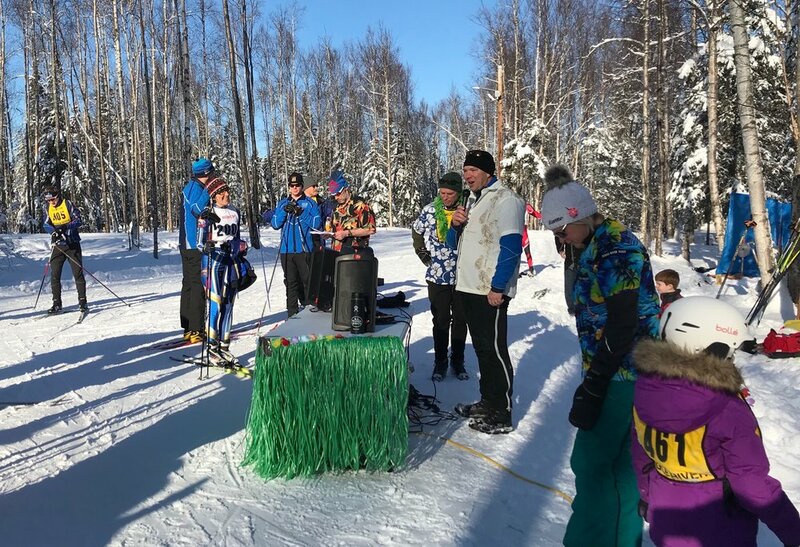 In addition, money has been given to Greatland Trust to help assist the organization in providing public access to regions of concern within Chugach State Park. 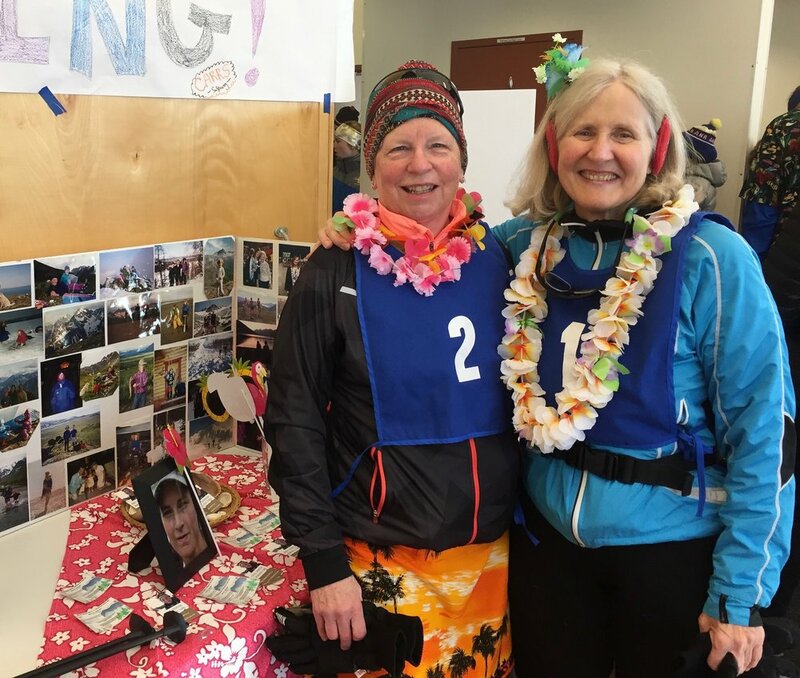 The Erin K. Johnson Memorial Fund was asked to provide some financial support elementary students who could not afford to go on the culminating marine science camp in Seward and a science field trip to Denali National Park with their classes. 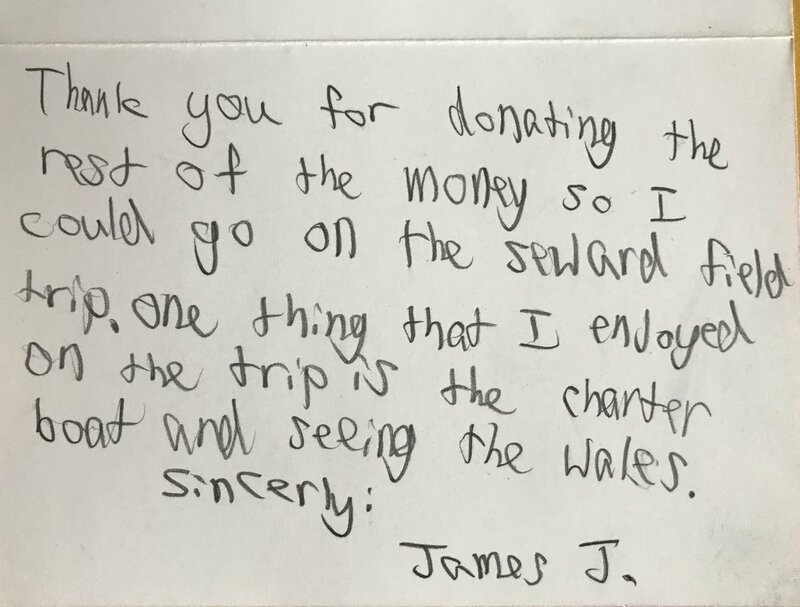 Below you can see some of the letters the students wrote back to the fund thanking them for making it possible for them to go. Inspired by Erin's encouragement to show her art in public venues last year, Barb Johnson, Erin's mother, spent a lot of time in the last year painting art and taking classes. It was to follow through on Erin's idea of her mom having an art show and a way to mindfulness and some peace during such a traumatic year of loss of her only daughter. With the idea that profits from Barb's art could be donated to the Erin K. Johnson Memorial Fund, Barb painted regularly and got a lot of support from her neighbor, Jessy Moreland, and many other artists and friends. Jessy offered to do the art show at Kaladi Brothers Coffee Shop in the Matanuska Susitna Valley. In addition, Barbara Hunt, of the Valley Fine Arts Association, asked Erin's mom to show some of her pieces in a community art show at the Downtown Deli in Palmer. Both endeavors turned out to be successful with many people offering to buy art and raise money for the fund. All of the profits from the art show allowed Barb to give $1216.00 from the Kaladi Coffee Show and $600.00 from the community art show at the Downtown Deli, or a total of $!, 816.00 raised for the Erin K. Johnson Memorial Fund!! The outpouring of support was amazing and Erin, who really inspired her mom to show her art publicly, would be very proud and appreciative of the money raised for the fund. 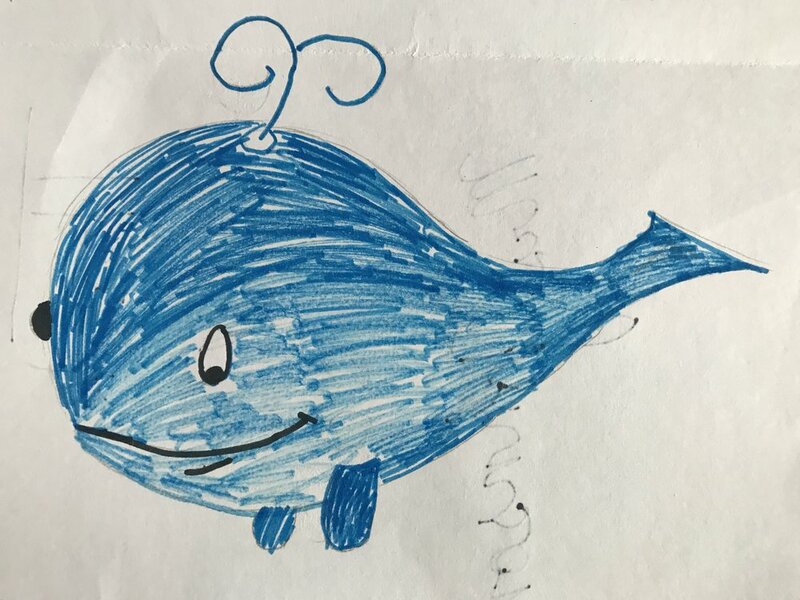 During the month of May 2018 artwork by Barb Johnson and Jessy Moreland will be for sale at Kaladi Brothers in Wasilla, AK with a percentage of the proceeds going to the Erin K. Johnson Fund. The art show is called 'Mixed Bag' and will included oil, acrylic, and watercolor paintings with an eclectic style. 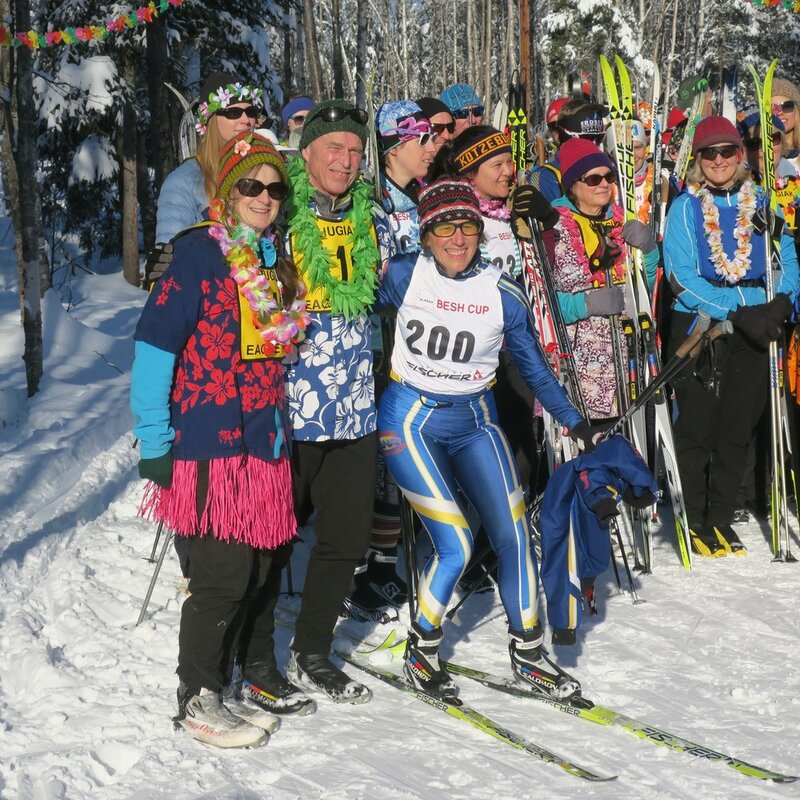 The Ski the Beach Race: A Memorial Race for Erin K. Johnson was held on February 25th. It was a huge success with 230 people registering for the race. 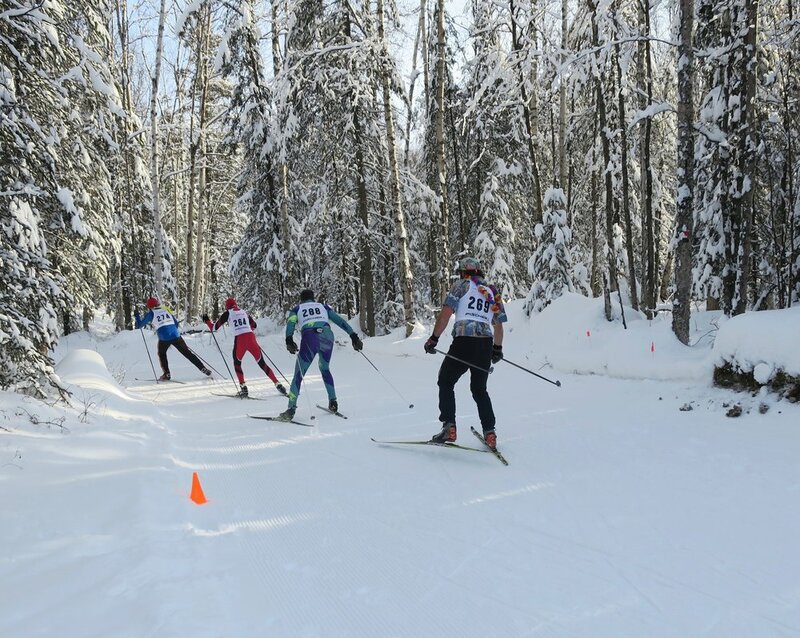 The Chugiak- Eagle River Nordic Ski Club members said it was the largest Ski the Beach Race that they could remember. Even though the race was a fun, free community race, all donations were given to the Erin K. Johnson Memorial Fund. Donations were close to $5,000! 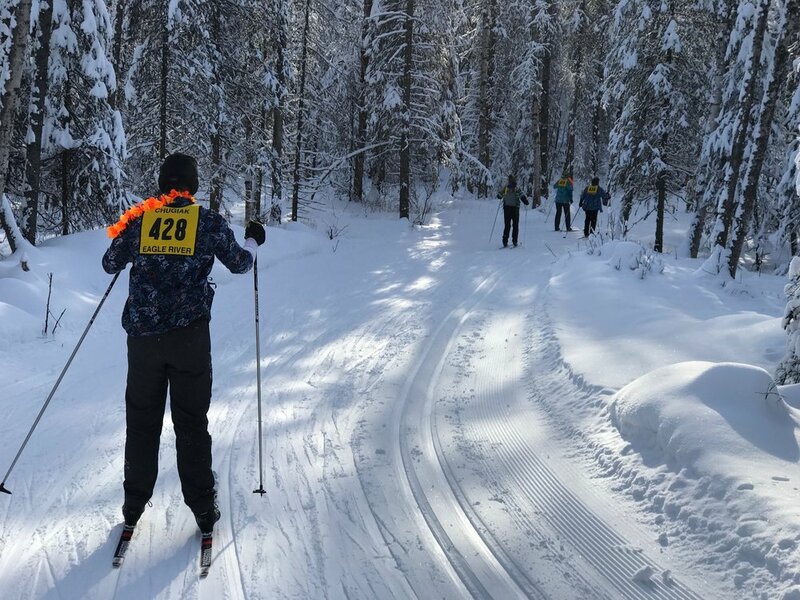 We can't thank the Chugiak Eagle River Nordic Ski Club enough for sponsoring the race and for all of the volunteers who helped it be successful. The weather was perfect with fresh snow and sunshine. We want to believe Erin was there in spirit, with everyone. Fun was had by all. 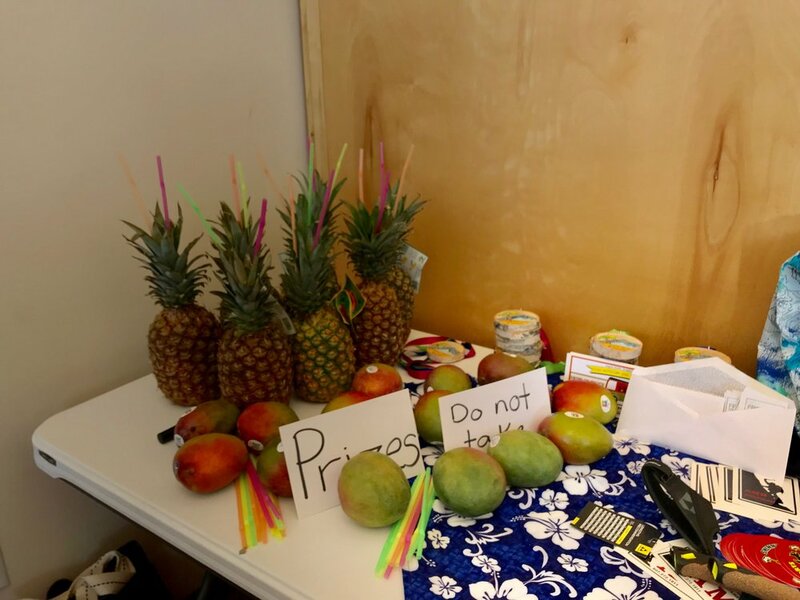 The winners came away with a pineapple or mango, certificate, and a free beverage card from Jitters. The winners of the kids races also received free ice cream at Coldstone Creamery in Eagle River. First place adults for the 15 and 7.5 km races won $20 gift certificates to Skinny Raven. Other raffle prizes were given out from Alaska Mountaineering and Hiking, REI, and Barney's Sports Chalet. We are very appreciative of all of the local businesses who donated prizes for the race! This is a fun family event open to all ages. Race entry fee is by donation, and all proceeds benefit the Erin K. Johnson Memorial Fund.